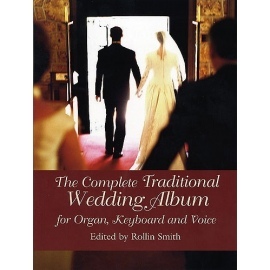 Other than the bride and groom, music is one of the most important aspects of any wedding. 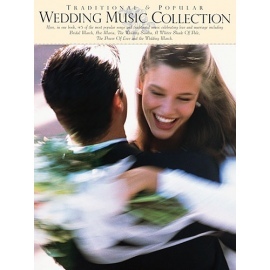 The Ultimate wedding Music Kit will help make the music at your wedding something you'll cherish for a lifetime! 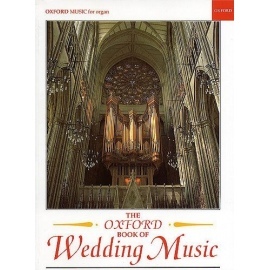 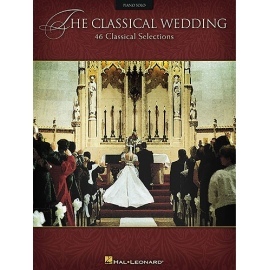 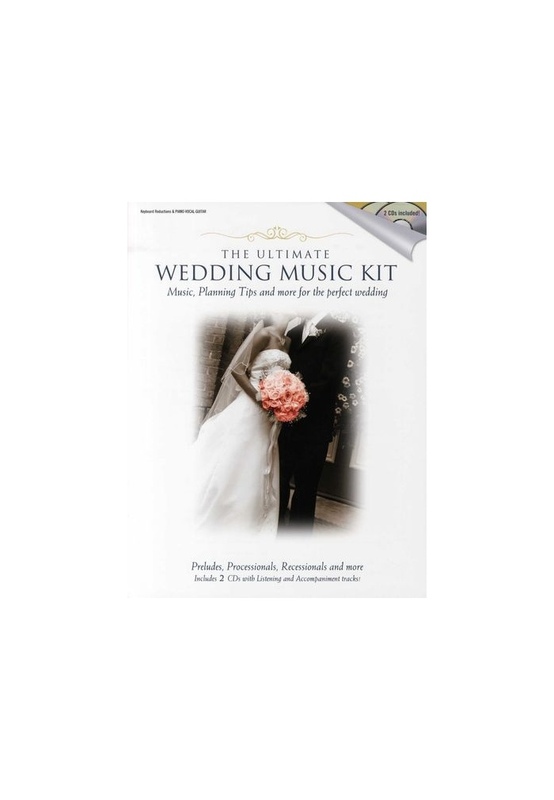 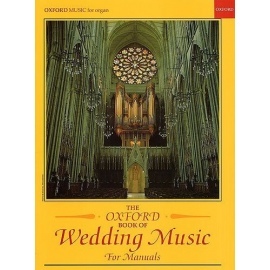 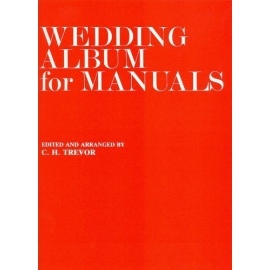 If you have no musical training... or even if you're a seasoned musical pro... the Ultimate Wedding Music Kit contains a wealth of classic wedding music in one book. 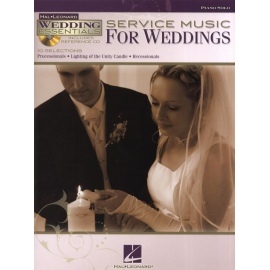 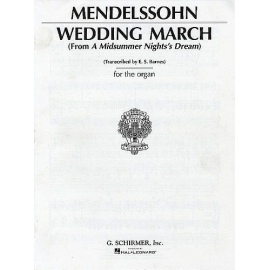 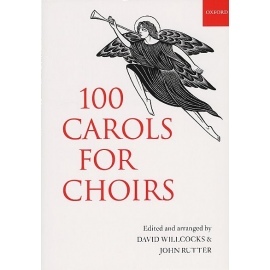 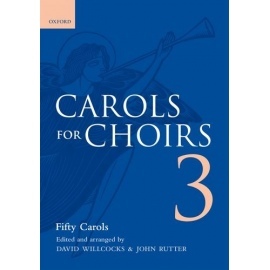 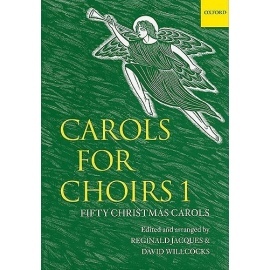 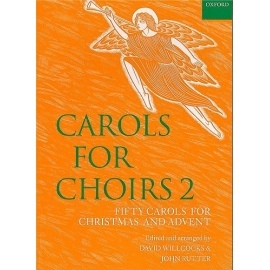 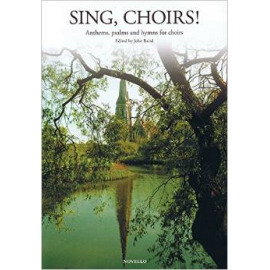 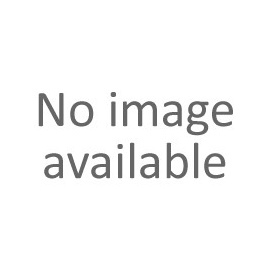 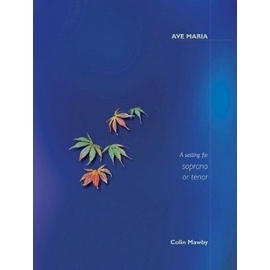 There are 2CDs included containing demonstration performances of each song so you can hear the music in advance for careful preparation, and an accompaniment track for rehearsal or use in the wedding. 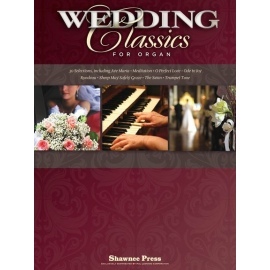 In addition there are tips on selecting music, hiring musicians, 'staging' your wedding music and much more! 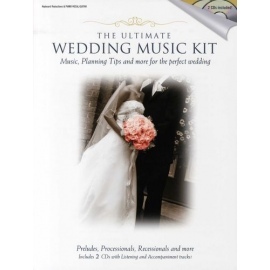 Create the perfect wedding musical with the Ultimate Wedding Music Kit!